A jewelry store is also known by the collection it keeps. 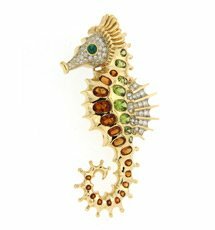 As a jewelry buyer, we all wish to enter a store, where we will not only have access to thousands of stunning designs under one roof, but, will also eventually get the one of our choice. With this motive, Valentin Magro has been designed. Let us warn you! At Valentin Magro, you will surely be spoilt for choice. But we will always be at your service to guide you and help you choose the jewelry you have been looking for. Our impressive and extensive collection of jewelry, cater to the needs of our contemporary women. We know that this is one industry that is ever changing and ever growing. We know the innumerable designs and trends that is taking birth each day. But more importantly, we know what will bring a smile on their face. : The designs of our bracelets are unique in every sense of the term. No two pieces come alike in the creation. We have bracelets in various gemstones and metals and each of them has been intricately designed. : The designs of our cufflinks have been inspired from the small things in life. For example, we have cufflinks which feature the Buddha face, a frog, snails, etc. They are truly poles apart from the simple designs and conventional cufflinks. : Valentin Magro has a collection of brooches like no other. Exclusively created, we have brooches in nature inspired designs and in shapes of a butterfly, frog, pineapple, starfish etc. 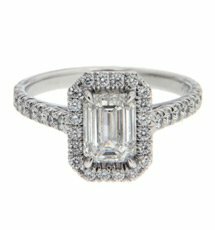 : Our collection of engagement rings has been endearingly designed and selected with utmost precision. The collection comprises a blend of modern and traditional designs perfectly in tune with the taste of the contemporary women. 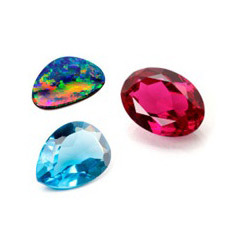 : We have earrings in all types of sophisticated designs and in varied types of gemstones and metals. Each of our earring sets speak of the beauty and richness of the bygone eras and of the contemporary trends. : Our collection of necklaces are huge and colorful. 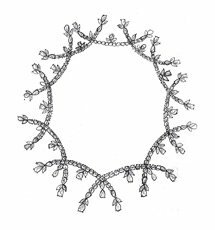 You will find necklaces in all types of gemstones, designs and patterns, you can expect to find the perfect necklace and in the color and design that will best suit your outfit. : Are you looking for uniquely designed shirt-studs? At Valentin Magro, you will find shirt-studs in designs you had never imagined before. : Valentin Magro believes in creating designs you will not find with any other. Our collection of pendants is unparalleled and stunningly beautiful. You will surely have a tough time selecting one for yourself. : A one-word description of our impressive collection of wedding bands is “majestic”. True to this word, they are eye-catchy, elegant and beautiful. 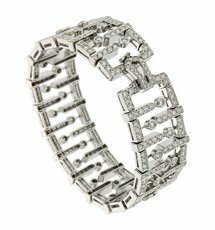 : Apart from our collection of engagement rings, our collection also comprises of fashionable rings with stones, patterns and designs not seen elsewhere.